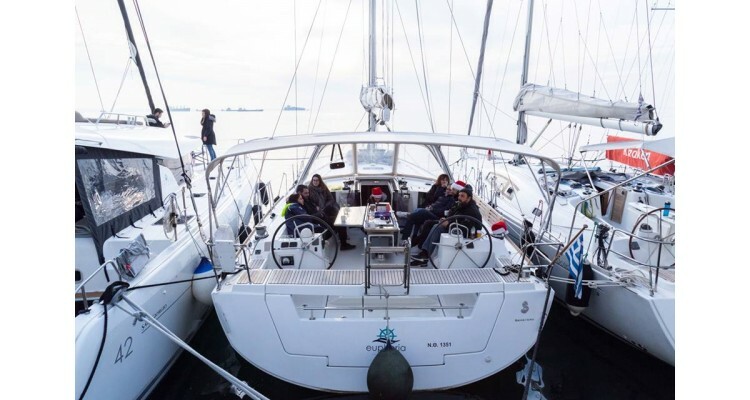 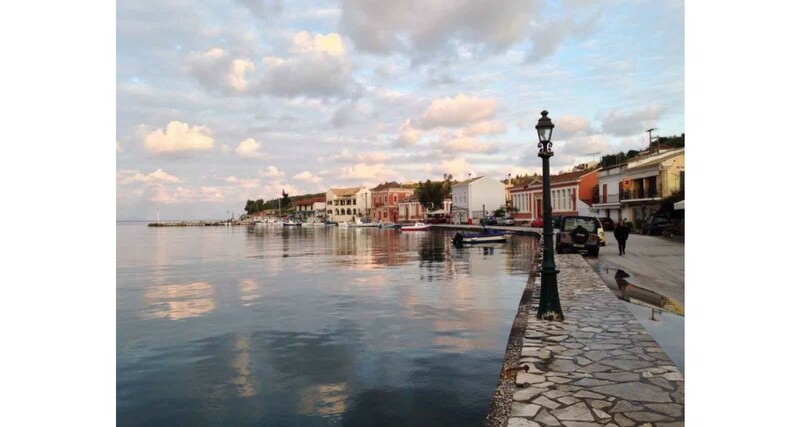 The annual Easter sailing trip to the Ionian Sea, organized by the Blue Aegean Sailing School, will be held between 25/4 (Maundy Thursday) and 29/4 (Easter Monday). 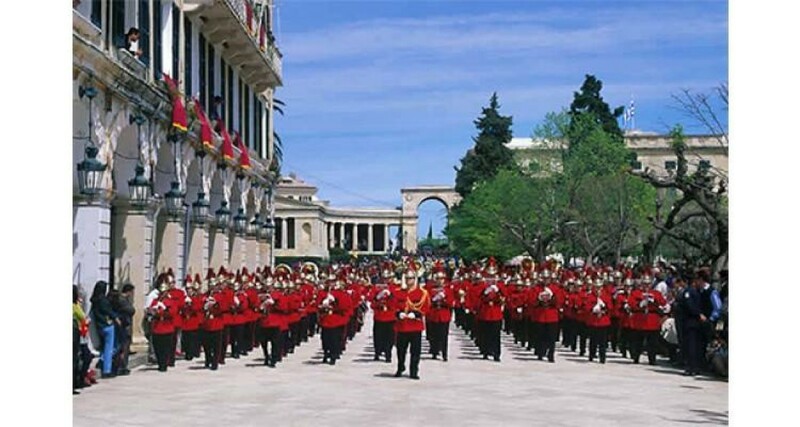 Maundy Thursday: Everyone has to move in their own way, early in the morning, for Corfu and arrive no later than 14:00 to 15:00 at Marina Gouvia, just outside the city. 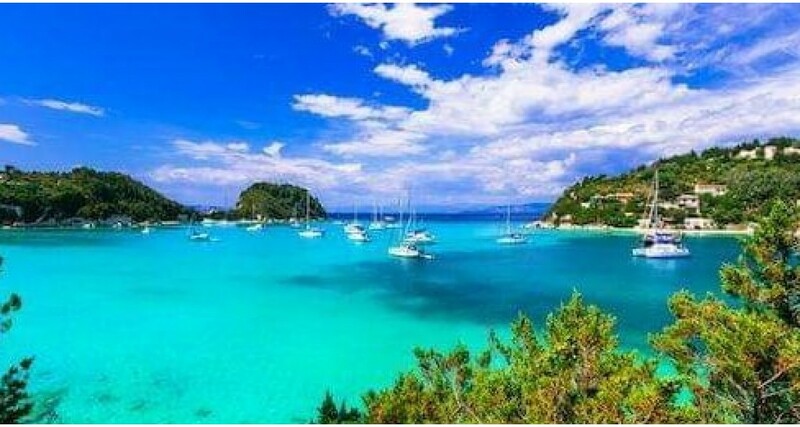 Our boats will sail to the marina of the “Corfu Sailing Club” in the city center, where we booked our seats. 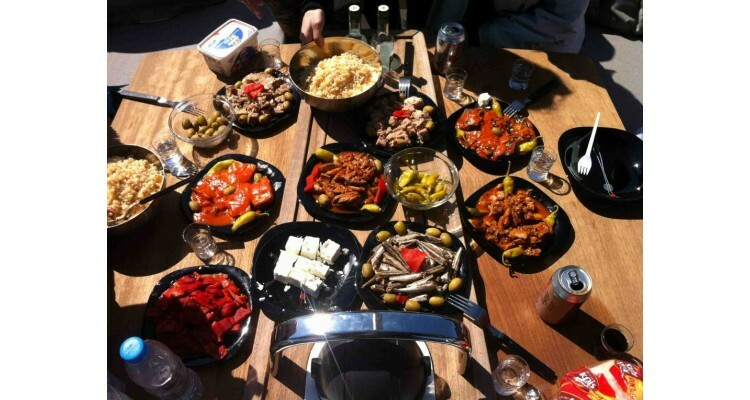 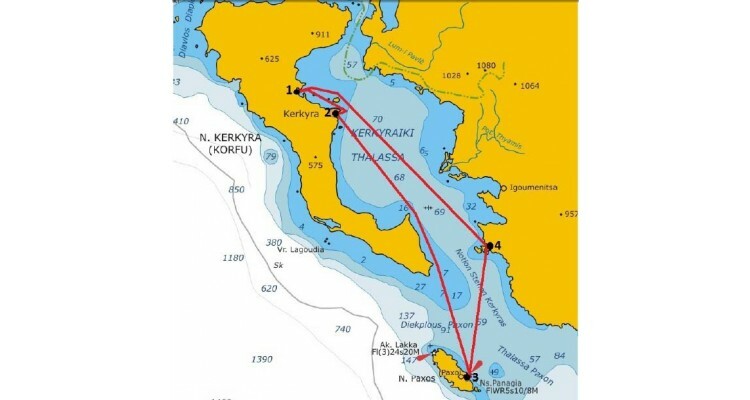 Good Friday: At noon we will sail outside of Corfu and “on the roads” we will stop for ouzo. 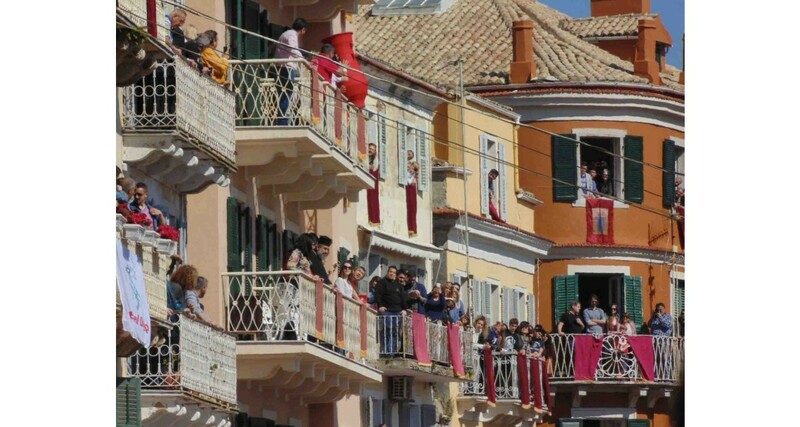 In the afternoon we will tie back to Corfu, where we will watch the Epitaph Ceremony in the evening. 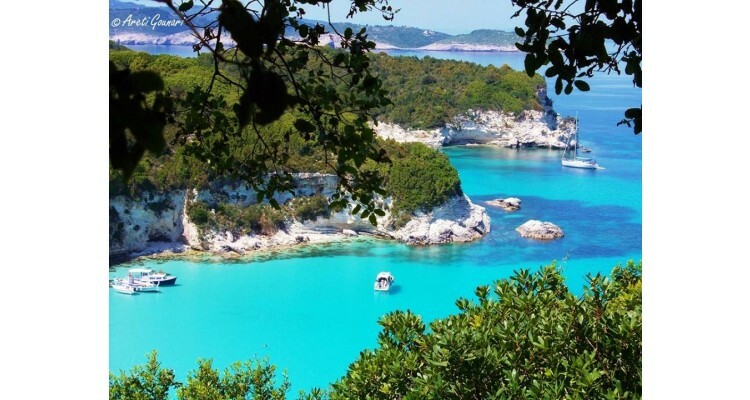 Great Saturday: We will watch the local traditional celebrations in the morning and afterwards we will depart for Paxos Island where we will arrive late in the afternoon. In the evening we will go to the Jesus Christ Resurrection Ceremony. 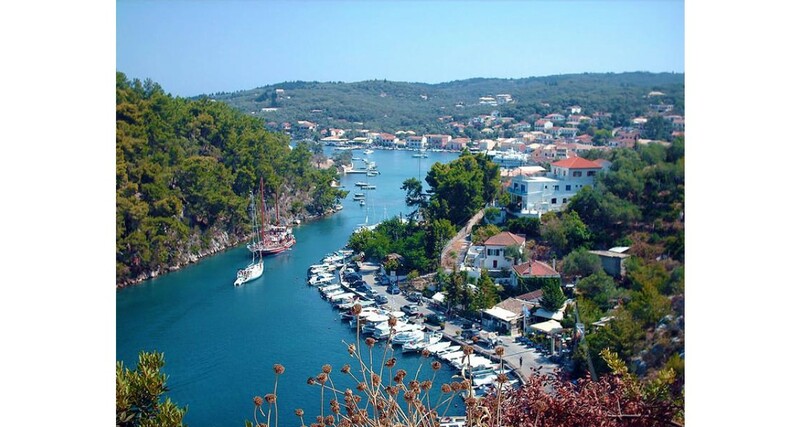 Easter Sunday: We will stay in Paxos Island and in the afternoon, if the weather conditions are good, we will depart for Sivota. 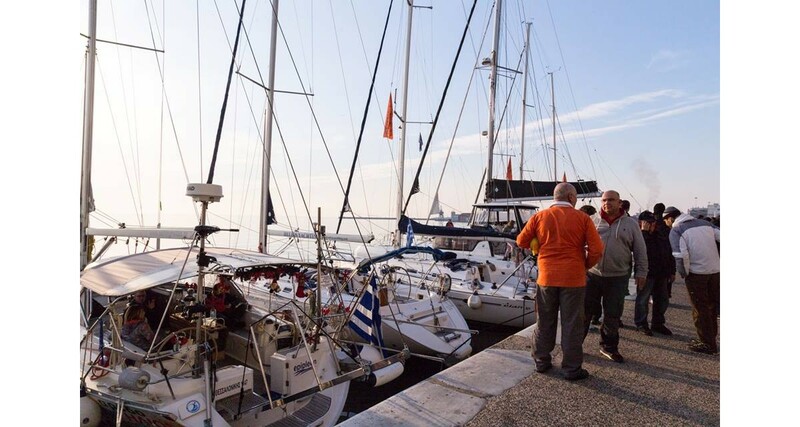 Easter Monday: We will sail back to Corfu where we will tie and deliver the boats at 12:00. Afterwards we will depart for Thessaloniki. 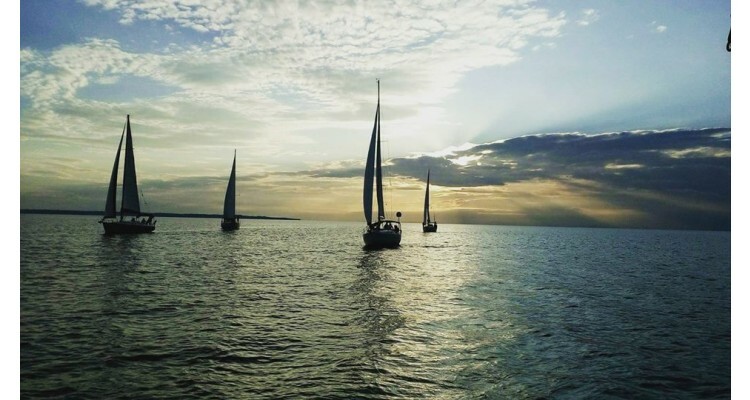 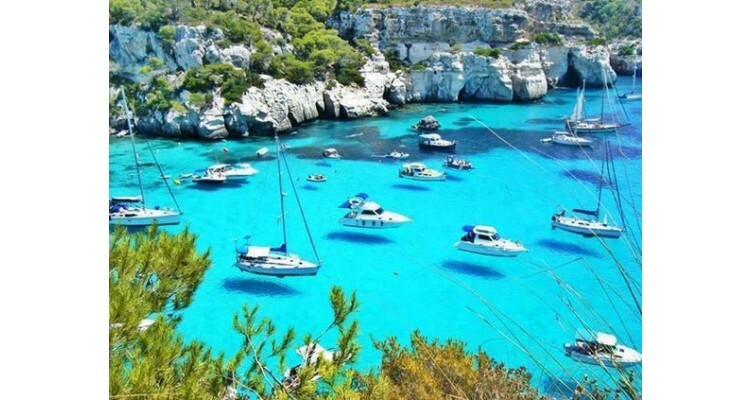 There are not many boats available, therefore the places are limited and if you want to participate to our sailing trip, you should take care to register on time! As always, our sailing trips can include, in addition to our members, various friends as well, even if they do not know sailing. 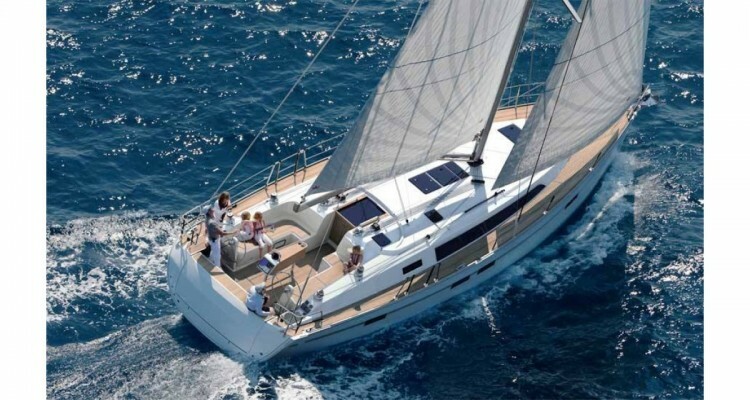 For prices and more information please send us a message or contact us at +30 2310403643 and +30 6948057872 (Vangelis Baxevanis).